This past week started out on a strange note. My son woke up last Sunday morning with huge pink blotches on his cheeks. At first I thought it was windburn from waiting out at the bus this week because it was really windy almost every day. They kept getting pinker throughout the day though and then he started to run a fever and his face looked a little swollen, so we took him over to one of the urgent care centers. There he was diagnosed with something called Fifth Disease or Slapped Cheek Syndrome and he was the second case of it the doctor had seen that day. I had never heard of it, but the doctor said that it’s viral and that the pink rash is actually the final stage of the virus running its course. So basically you have no idea you have it until it’s almost gone. We had to keep him out of school for a day, which of course he loved, but he seems fine now, which is the most important thing, and thankfully my husband and I seem to have escaped coming down with it. Last weekend I was also lamenting about how many ARCs I need to get through before February 12th. 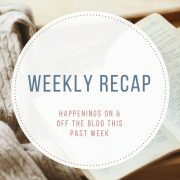 I’m pleased to report that I got a ton of reading done this week and finished all of my February 5th ones and will be reviewing those on the blog this week. Well, all except for The Ruin of Kings, which unfortunately ended up being a DNF for me. I liked the characters well enough, but the structure and pacing weren’t really working well for me. Then I noticed I was getting pretty far along in the book but the story seemed nowhere near finished. 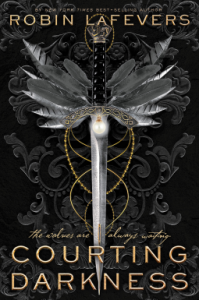 I then realized I only had a lengthy excerpt of the book rather than a full ARC so I gave up on it since I had so many other February ARCs to read and review. 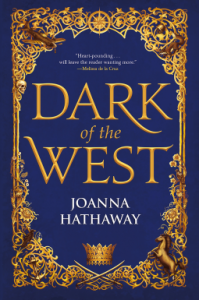 Disappointing of course, but as someone who often struggles to DNF, I’m glad I made myself set it down and move on to other books. Not too much else went on this week. I did finally just finish the new season of Grace and Frankie, which of course, was hilarious. I also noticed that the final episodes of The Unbreakable Kimmy Schmidt are now online so I’ll probably be watching that soon too. I might even start it on Superbowl Sunday since I don’t have a team I’m rooting for this year. I’ll just be watching for the commercials, lol. Oh well, enough of my boring rambles. Have a great week, everyone! Oh wow about your son. I have never heard of that. Glad he is ok! I saw the new episodes of Kimmy Schmidt are up and need to get to them. I am sad it is ending. Hope you have a great week! I’m really sad Kimmy Schmidt is ending too. It’s such a hilarious show. That is so weird about Ruin of Kings! I never read excerpts so I’d be frustrated as well. Glad your son is better! I’ve never heard of that virus either. Yeah, finding out it was an excerpt was frustrating, especially since I don’t remember it being listed as one when I requested it. Oh well, I may give the book another try some day when I know I have a full copy, lol. I hope he feels better soon, my son had that when he was little. I know, sometimes you just have to DNF and keep it moving. Enjoy your books, great covers, especially Forget You Know Me. Thanks! 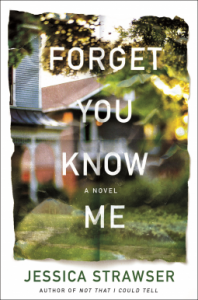 I just finished Forget You Know Me and thought it was pretty good. I started Little Darlings. Sounds like you had a pretty good week. Scary with your son but glad it was nothing serious. Have a wonderful week. 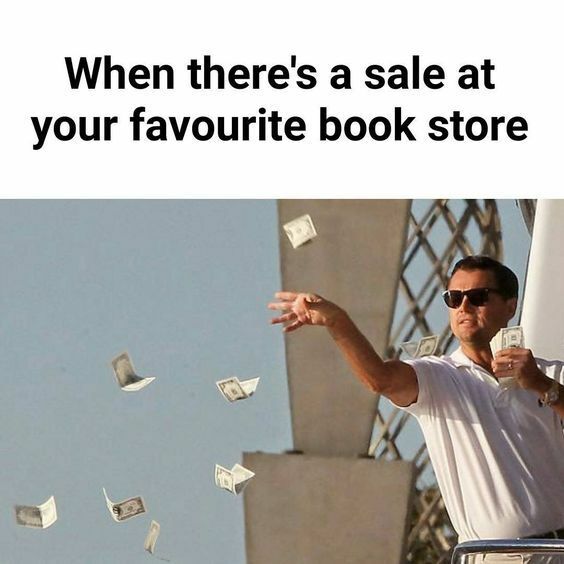 Mary @StackingMyBookShelves! 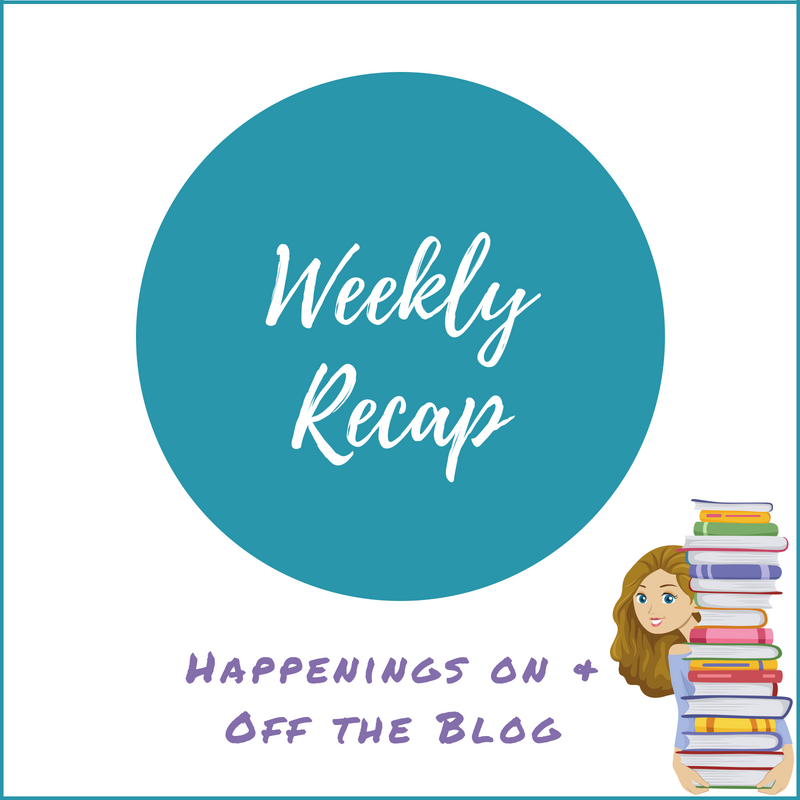 recently posted…#Sunday #Roundup of #Books #Week #56!! 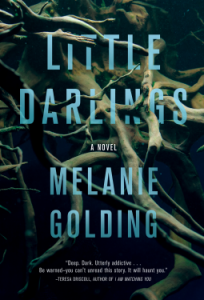 I started Little Darlings when I got home this afternoon and have already read half the book. I hope it continues to be as good as it started out. Oh, my, I’m glad your son is feeling better! We probably won’t really watch the Super Bowl, either. My husband is only in one pool, so he’s not too invested! We watched some of it but ended up falling asleep, lol. Ahh, the old slap cheek. It;s actually quite common in Australia for school aged children. Probably more so than measles or chickenpox. Glad to hear he’s on the mend, it must have been scary as a parent not having seen or heard of the illness before. I’ve got an ARC of Ruin of Kings to read as well and it’s a hefty one. I’m not sure it sounds as though it would be my thing either, I’ll give it a try but not hopefully to be honest. I hope this week is a stress free one Suzanne with lots of wonderful new reads! Hopefully The Ruin of Kings will work better for you than it did for me. Well Suzanne I had never heard of that disease before! 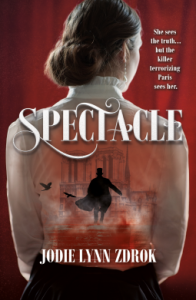 And about extended excerpt …I was disappointed when I got Sawkill Girls as I had not realized it was an excerpt either! Have a great week! By son had Fifth Disease when he was little, but we didn’t know until his cheeks were red and he was no longer contagious either. It’s so strange, huh? It went around his daycare so they were able to basically tell me what it was and what it meant! Anyway, here’s hoping for a healthy, calm, reading week for all! 8 out of 30? Wow! Hopefully we’ll be out of the season of bugs soon. Fifths sounds a lot like roseola, which my daughter had when she was small. The identifying rash showed up after the fever broke and the virus had just about run its course. That happened to me once. I thought I had a full book from NG, and it ended up being an excerpt. I was confused, because I had to request the excerpt. It was annoying. Sorry that happened to you too. Same here. I requested it too and don’t recall it mentioning anywhere that it wasn’t going to be the full ARC. I’ve never heard of Fifth Disease. I’m glad your son is doing better and you and your husband didn’t catch it. Yay for getting a lot of reading done!! I have heard of Fifth Disease before, but I didn’t know how late the symptoms show. I’m glad your son is already feeling better now. Yes, what is up with all the February books?! Especially Feb 5 and 12? I don’t think I’m going to make it to all of them on time, but I’m trying! I look forward to your reviews on the new Strawser and Little Darlings, especially. I have the Strawser review up tomorrow. Happy reading, Suzanne! I managed to get all of my 2/5 ARCs read, although I still need to review 2 of them. Things aren’t looking great for the 2/12 ones though, lol. I started Little Darlings today and am already halfway through it. It’s intense and creepy. I feel like I’m looking over my shoulder the whole time I’m reading. I’ve never heard of that virus. I hope he feels better soon! Congrats on getting so much reading done. Have a great week! Slapped Cheek?? That’s new to me, I wonder how you catch it (and who the culprit was). Congrats on getting through your Feb pile. I’m pretty happy because I only have three more Feb titles to read. 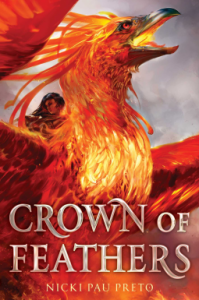 I’m reading Crown of Feathers now, how are you liking it? I haven’t started Crown of Feathers yet. I had seen a couple of mixed reviews a while back but the recent ones I’ve seen have been better, so I’m hoping I’ll like it. 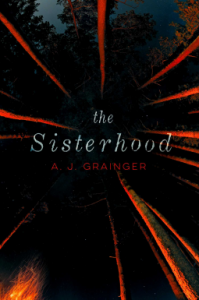 I liked Sisters of the Fire. I seem to have gotten way too many ARCs and blog tours for next week, all romance which I thought would be nice with Valentine’s Day. They are all authors I really enjoy but it’s lots of romance all at once. I’m listening to other genres on audiobook to even things out a bit. With so many audiobooks i want to hear, I can’t seem to get to tv at all. Luckily our weather is just gorgeous this week 60s – 70s, nice and sunny. I am enjoying it. I hope this week is going well and you are getting through your ARCs. 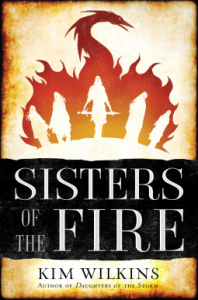 I just posted my review for Sisters of the Fire this morning. I’m really enjoying that series so much.